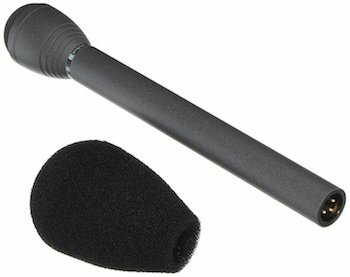 You’ll find handheld interview microphones with different pickup patterns, usually omnidirectional and cardioid. Omnidirectional mics pick up sound from all directions so they make it easier for both parties to speak into one mic, but they are more susceptible to picking up background noise. These are all dynamic mics and won’t need a battery or phantom power – you can just plug them in and start recording. These are commonly used with portable digital recorders or field recorders. 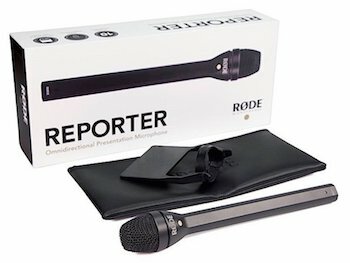 The Rode Reporter is an omnidirectional dynamic mic that includes a mic flag. The frequency response is tailored to voice and it has a non-reflective matte finish so it’s not distracting on camera. The Electro-Voice RE50/B is another omnidirectional dynamic interview microphone. It has an internal shock mount and is made extremely durable. There is also the Electro-Voice RE50N/D-B model for higher output levels and it only costs a little bit more than the standard model. 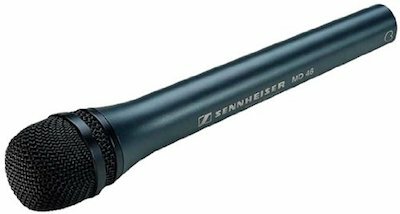 The Sennheiser MD 46 is a cardioid dynamic interview mic, which means that it will reduce background noise and focus on the person speaking. It has low handling noise, an all-metal body, and a double-layer grill to prevent plosives. The Beyerdynamic M58 is an omnidirectional dynamic mic with a long handle, low-glare finish, and has great balance. It’s built tough and meant to be used outdoors. The Electro-Voice 635NDB is an omnidirectional dynamic mic that uses a neodymium magnet for higher output levels. This mic is designed for high humidity and extreme temperatures and is an excellent choice if you’re going to be interviewing outdoors. 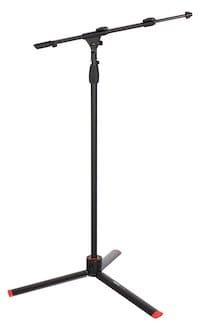 The Audio-Technica AT8004L is a long-handled interview mic (9.43″) with an omnidirectional pickup pattern. 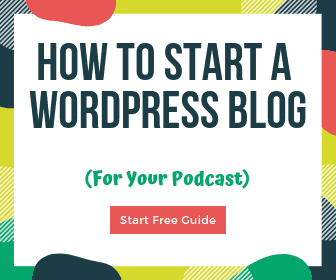 The extra length makes it easier to interview another person as well as put on a mic flag. This mic is usually just over $100 and is a great balance of price and quality. We can’t forget about Shure! The Shure VP64A offers an excellent value for under $100. It is an omnidirectional dynamic mic with a neodymium magnet and has a water-resistant mesh grille. It also comes with a windscreen and a boom mount. 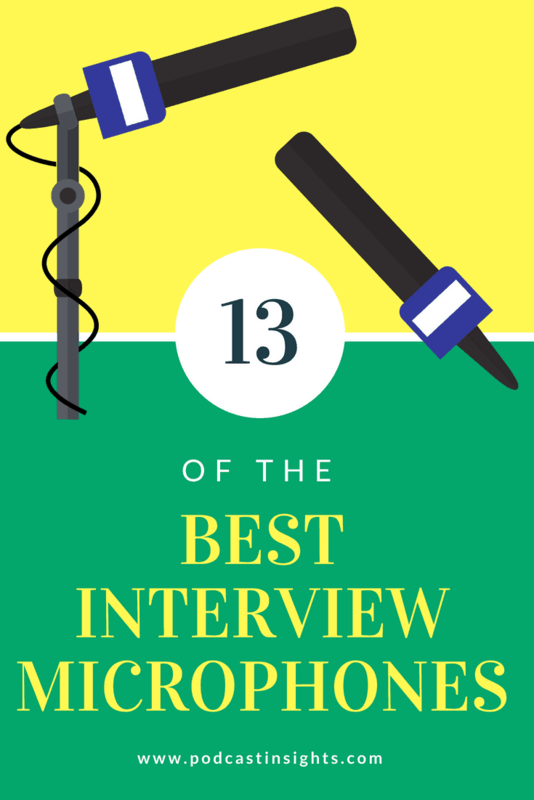 Want to turn any of those handheld interview mics listed above wireless? 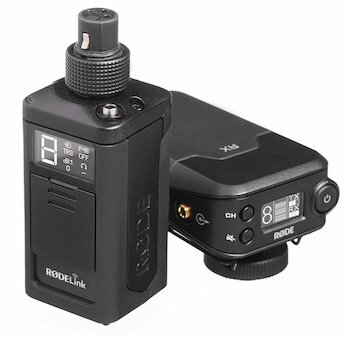 The Rode RODELink Newsshooter Kit is the easiest way to do it. You can plug the receiver directly into a camera or into a digital recorder. It pairs quickly, has great range, and is really easy to use. Highly recommended! 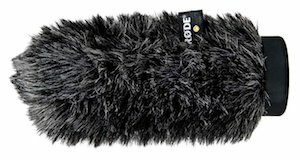 You don’t have to use the Rode i-XLR with a handheld microphone, but it allows you to use any dynamic (self-powered) XLR mic and record onto an iPhone through the Lightning port. Comes with a headphone jack for monitoring and a -20dB pad switch. Check out our post on iPhone microphones if want to know more about the options available. 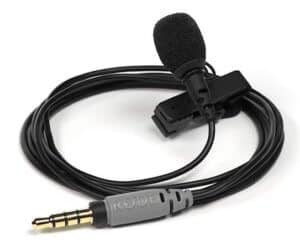 To be clear, you can use mics from the “on-camera” section on a boom or mic stand, and vice-versa, but on-camera mics usually connect to a video camera with a TRS jack and boom shotgun mics use XLR connections. 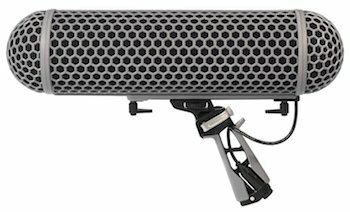 This shotgun mic is widely used in professional film and broadcast settings and is meant to excel in noisier environments. 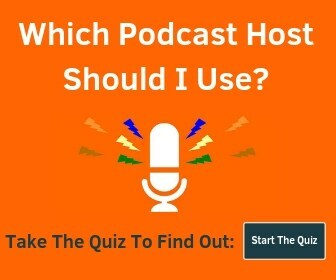 It is perfect for human speech like a sit-down interview or voiceover work. Check out some of the bundles here as you can get some great deals. The Rode NTG4 Plus gives you a ton of control and flexibility at a great price. I think this is one of the best deals out there for shotgun mics. It comes with a built-in rechargeable lithium battery so you can power it without 48V phantom power, switchable 75Hz High Pass Filter and -10dB pad, high-frequency boost, and of course excellent broadcast-quality recordings. The controls are easy to access but indented so you don’t accidentally press them, the battery lasts a really long time, and it looks great too. Shotgun mics tend to pick up sound reflections when used indoors and can sound “echo-y”. 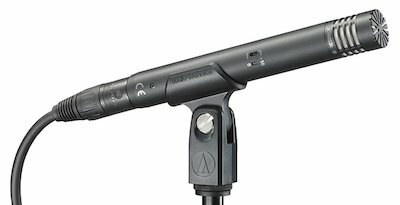 The Audio-Technica AT4053B is a hypercardioid microphone (not shotgun) that naturally reduces sound from the sides and rear and will sound great indoors. Another cool thing about this mic is that you can change the mic capsule to have different pickup patterns. Besides the hypercardioid capsule, you can also get a cardioid and omnidirectional. The Gator Frameworks ID Series is where it’s at when it comes to microphone and speaker stands. Grab the ID Series Gator Frameworks Tripod Microphone Stand with Boom Arm and you won’t regret it. Shotgun mics are susceptible to handling noise so you’ll definitely want a shock mount. 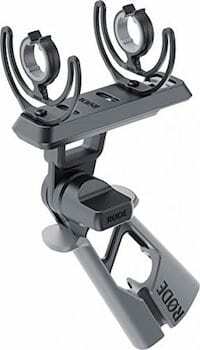 The Rode PG2-R works handheld or attached to a boom pole and has adjustable mounting positions for the shock mount. It also comes with built-in cable management clips. This is an excellent accessory you’ll want to add to your kit. Combine it with the PG2-R Pro Cable for further strain relief. They also offer the SM4-R if you don’t want the handheld portion (it attaches to thread mounts) and the SM3-R for cold shoe mounts. Stops wind noise. Must-have for outdoor use. The Rode WS6 fits microphones 6 1/4″ in length or less like the Rode NTG1 and NTG2. The Rode WS7 is designed for the NTG3 but will fit shotgun mics from any brand up to 7 1/4″. The Rode Blimp is the ultimate shotgun mic accessory. It is a windshield and pistol grip shock mount system all in one. The shock mounts have unlimited placement options, and it also comes with the DeadWombat furry windshield and XLR extension cable, making this a great all-in-one package. 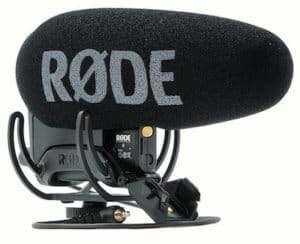 The Rode VideoMic Pro+ is Rode’s brand new addition to their VideoMic line. It has a removable and rechargeable battery (but can use AA batteries too), auto power on/off, easy-access controls, a safety channel, and more. They really perfected the line with this mic. 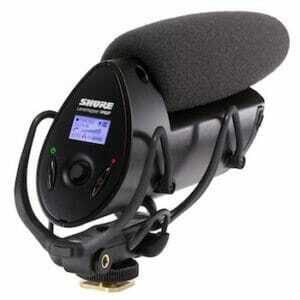 The Shure VP83F LensHopper is probably the most direct competitor to the Rode above. Standout features include fine gain control in 1dB increments, integrated MicroSD card, and a metal body. 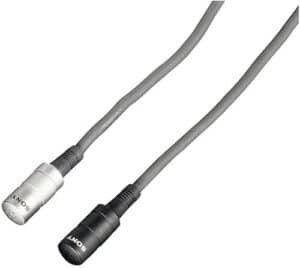 The Sony ECM77B lavalier mic is an industry standard. 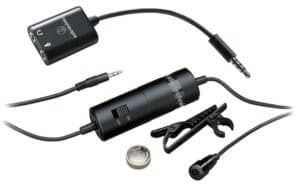 It’s an omnidirectional condenser that connects via XLR and can be powered with by a AA battery or phantom power. The Rode smartLav+ is meant to be used with the headphone jack of a smartphone (which seems to be vanishing these days) although it can easily be used with an adapter for cameras or other devices. On a budget? The Audio-Technica ATR3350iS is a great choice. It includes an adapter for smartphone use, but when used without it fits cameras and portable recorders. It has a really long cable and is very low profile. Great starter or backup option. The Rode RodeLink Filmmaker Kit is my favorite option here. 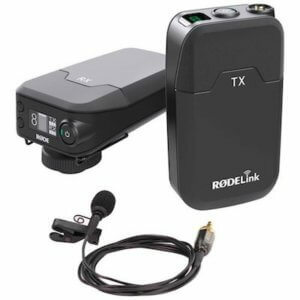 It’s wireless and can be used directly into a camera or used with a digital recorder or field recorder. You get an excellent high-quality lavalier microphone included in the kit, which makes the price more than worth it.